“Let me call a cab quick,” Tyler said, reaching for his pocket. “Ha ha ha, I will be fine, and… I’m not wearing heels,” I snickered, lifting my foot and wiggling my toes as though if could see them. We slowly walked downtown amongst the young crowds of clubbers. I snaked my arm threw his and leaned my head on his shoulder as we walked. He flinched at first, but then relaxed into me. I pulled my head back and looked up at him. “I am so not drunk yet,” I said seriously at first then let out a little giggle. He smiled down at me, our faces nearly inches from each other’s. His expression became serious, and his hands slowed running up and down my arms, stopping on my forearms. I never wanted anyone to kiss me so badly. I leaned up and closed my eyes, hoping he would get the picture. I felt his nose touch mine then his mouth was on mine. My lips were no longer tingling from the alcohol but tingling from the sensation of his lips working against mine. I allowed his tongue access to my mouth as a slow low groan escaped him. It was like he flicked a switch inside of me with his tongue. I brought my arms up to his head and ran my fingers through his hair. Our bodies flushed together, I noticed his arms were still at his sides. Why wasn’t he touching me? 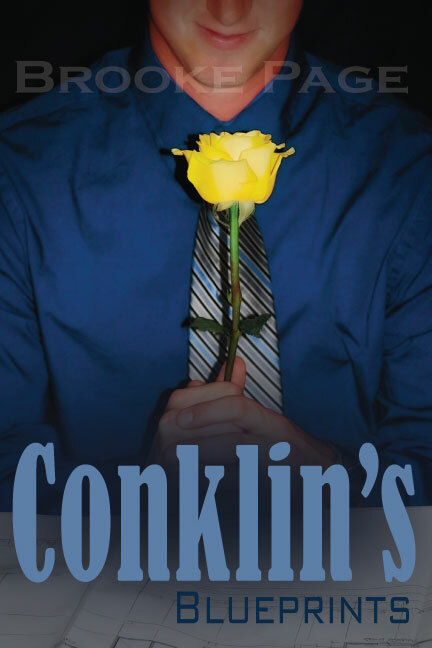 Brooke Page is a newly Independent author of Conklin’s Blueprints. She and her husband live with their two children in the suburbs of Grand Rapids, Michigan. When she is not writing or spending time with her beloved family, she enjoys using the pottery wheel and reading. 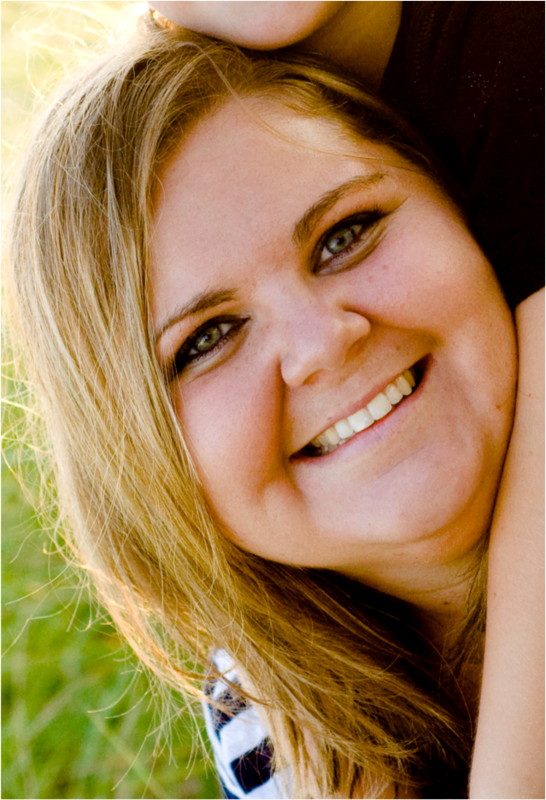 For more projects and insights on upcoming books and events, please visit Brooke Page on Facebook (www.facebook.com/authorbrookepage), and follow her on Twitter, (BrookePage05). Brooke Page would also love to hear from you via her email address if you have any questions or comments about her books, authorbrookepage@gmail.com.